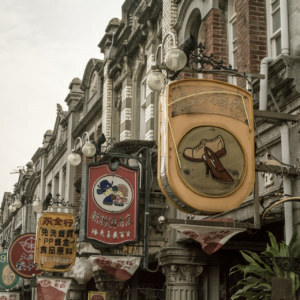 In front of the historic Futai Street Mansion in central Taipei. 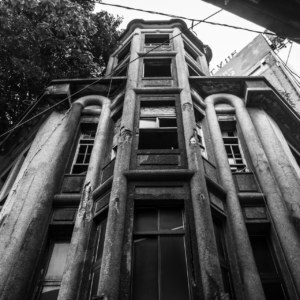 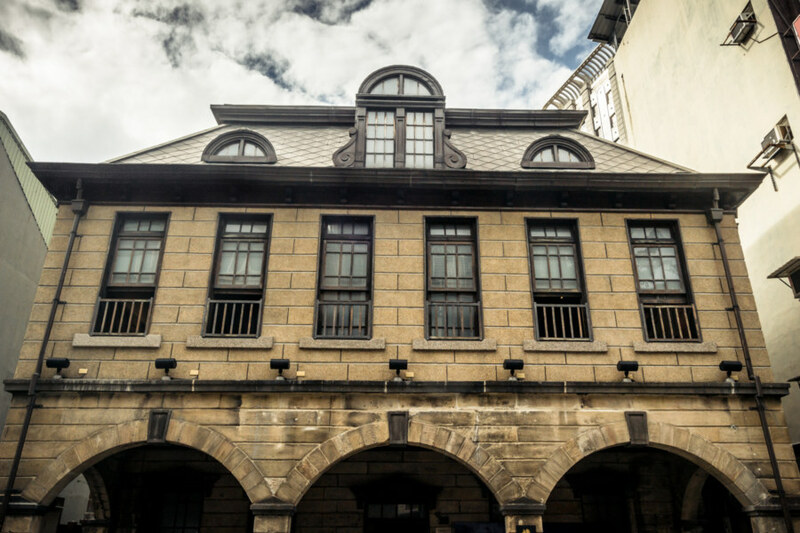 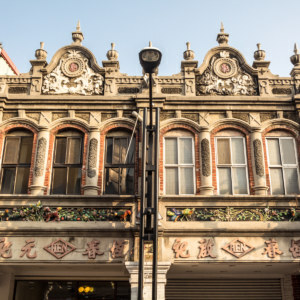 Futai Street Mansion 撫臺街洋樓 is a Japanese colonial era commercial building dating back to 1910. 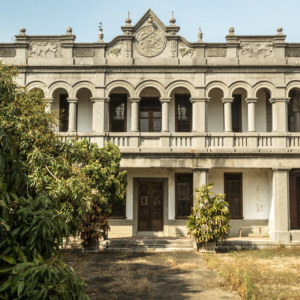 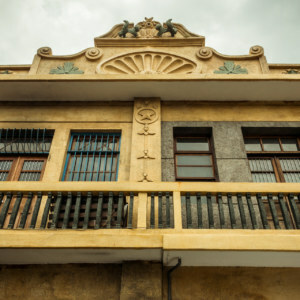 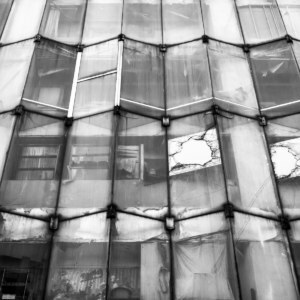 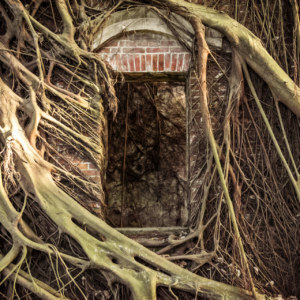 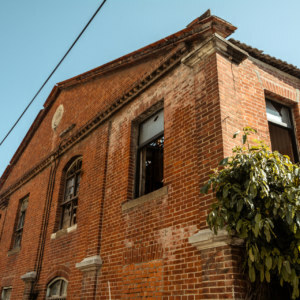 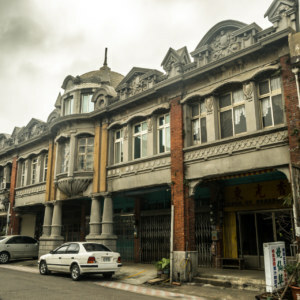 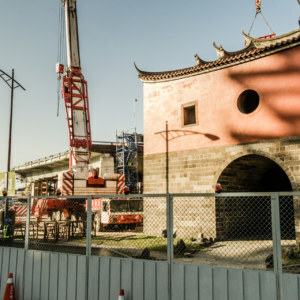 Located immediately to the south of Běimén 北門, recently the site of a major urban renewal project, it has been witness to more than a century of history here in the administrative heart of Taiwan. 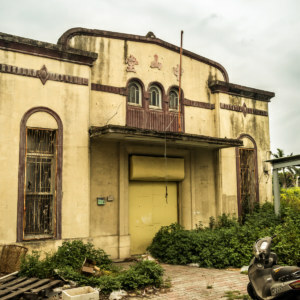 For more information I recommend reading this great article in Taiwan Today, this Taipei Times feature, and this post by Aris Teon. 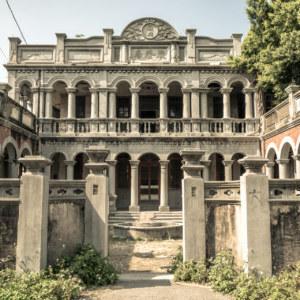 The mansion also has an official Facebook page if you’re interested in whatever events they might be hosting.